While their political ideologies differ to some degree, according to the author of Kushner, Inc.: Greed. Ambition. Corruption. The Extraordinary Story of Jared Kushner and Ivanka Trump, Vicky Ward, the two of Trump’s children are in a bit of a battle — a battle for who will potentially follow in their father’s footsteps to the Oval Office. In Episode 10 of KrassenCast, now available on iTunes, Youtube. and Google Play, Vicky Ward spoke at length about Jared Kushner and Ivanka Trump’s shady practices within the White House and how money and publicity are the two major factors that drive them. 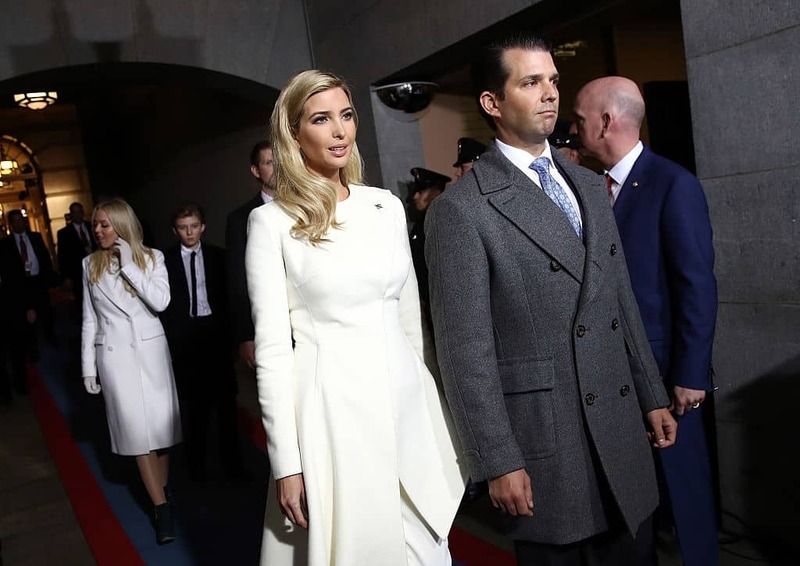 She also touched on Ivanka Trump’s potential future endeavors, which includes a possible presidential run, and a battle with her brother Donald Trump Jr. over who might be next to run for president.